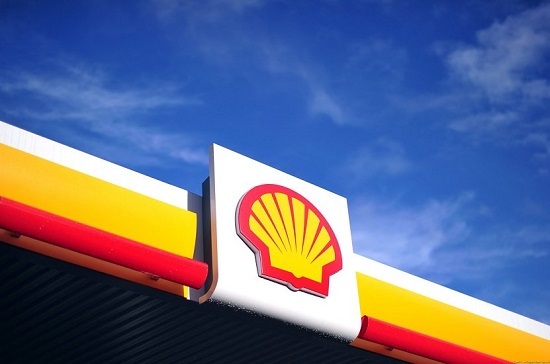 Royal Dutch Shell has agreed to sell its 22.45% stake in the Caesar Tonga field in the Gulf of Mexico for US$965 million to a subsidiary of Israeli energy conglomerate Delek Group. Delek CT Investment will buy Shell’s stake in the field, which currently produces 71,000 barrels per day (bdp) of oil equivalent. Caesar Tonga is located 300 km South of Louisiana and has over 30 years of life remaining. As part of the deal, Delek will sign a long-term agreement with a Shell affiliate to purchase oil produced from the field for 30 years, at either market prices or prices matched to third-party offers. Shell said the deal was likely to close by the end of the third quarter and that the transaction would contribute to its ongoing divestment programme. Last year, the Anglo-Dutch major sold its Danish upstream business to Norwegian Energy for $1.9 billion. “This transaction represents our continued focus on strategically positioning our deep-water business for growth and is consistent with our upstream strategy of pursuing competitive projects that deliver value in the 2020s and beyond,” said Shell’s upstream director Andy Brown.